There are a number of stages involved with any construction project – no matter whether it’s big or small. The first important phase is the preparation of the site. Before any building work can commence, the entire area will usually need to be cleared so that the surrounds are accessible and the ground is at the correct level. This is critical for premises across all domestic and commercial purposes. 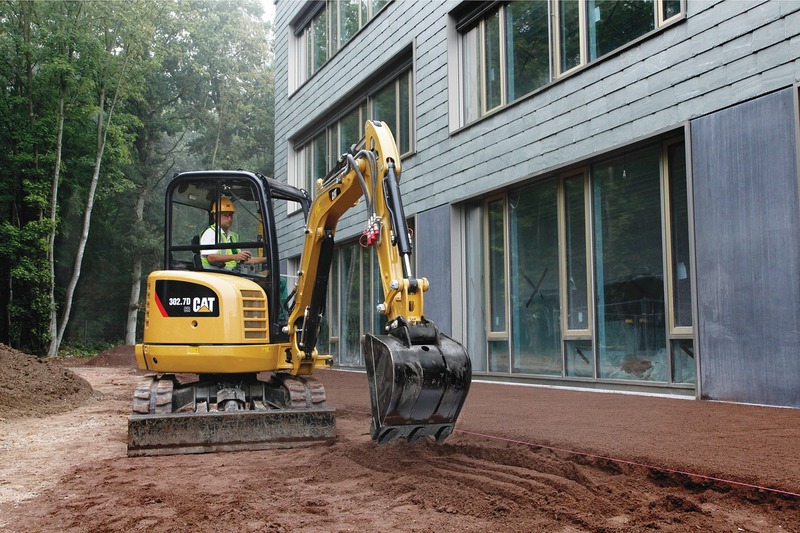 More importantly, every site is unique – soil may need to be excavated and removed from the area, or extra soil may need to be added to create the desired landscaped layout. Drainage trenches and sloping may also be required, and in some instances, a new accessway for tradesmen may need to be created. This is all work that can be undertaken by our team of professionals – like Pearcedale Plant Hire. We are an experienced earthmoving in Melbourne, operating as a family-run business that has been serving the area for almost 20 years. It’s through this approach that we’ve earned our reputation for high-quality, respectful services across the board. We use the most up-to-date equipment for jobs spanning across earthmoving in Melbourne. This enables us to get the job done on time and on budget. Our staff fully understand the issues that can arise when removing excess material from a site, so we carefully make assessments and plans to avoid difficulties before they arise. We have been in the business for an extensive number of years, offering our experience to all areas of Melbourne and surrounds. Moreover, our team works in an environmentally responsible manner and strives to reduce wastage and pollution across the board. Through both of these aspects, we’ve established a reputation for high-quality services with a positive approach for the areas we work within. To find out more, get in touch with our friendly team for a no-obligation discussion about our services. We’re always more than happy to offer helpful advice and guidance towards your needs – be it for a small job or a large-scale project.